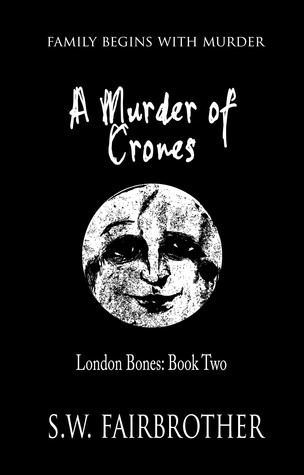 To celebrate, I’m giving away signed copies of both A Murder of Crones and The Secret Dead on Goodreads. The Giveaway will open on 29 January and close on 5 February. You can enter via the link below.